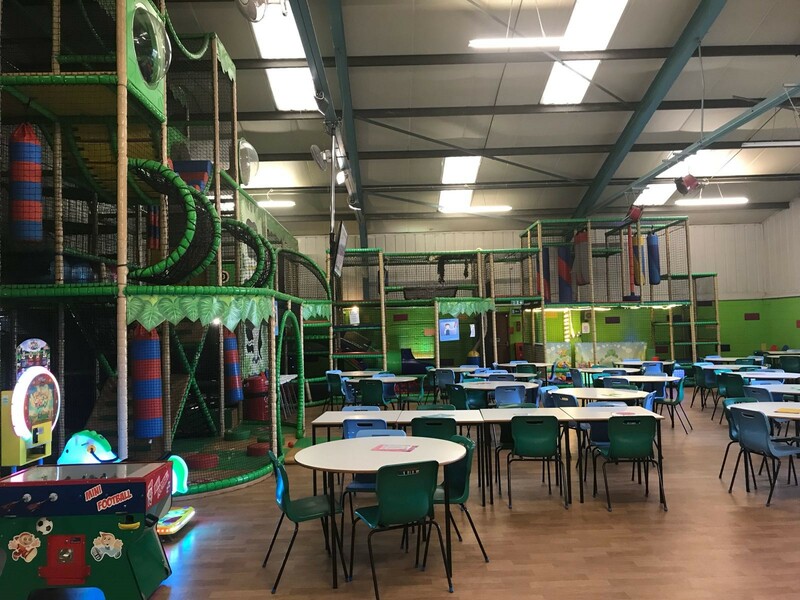 The play frame was built and is maintained by Play Revolution, a leader in the field of soft play design, they have installed soft play facilities all over the world. We tried as much as possible to enable the parent/guardian to view the whole of the main frame from the seating area as well as being able to supervise younger children in the toddler or baby section. 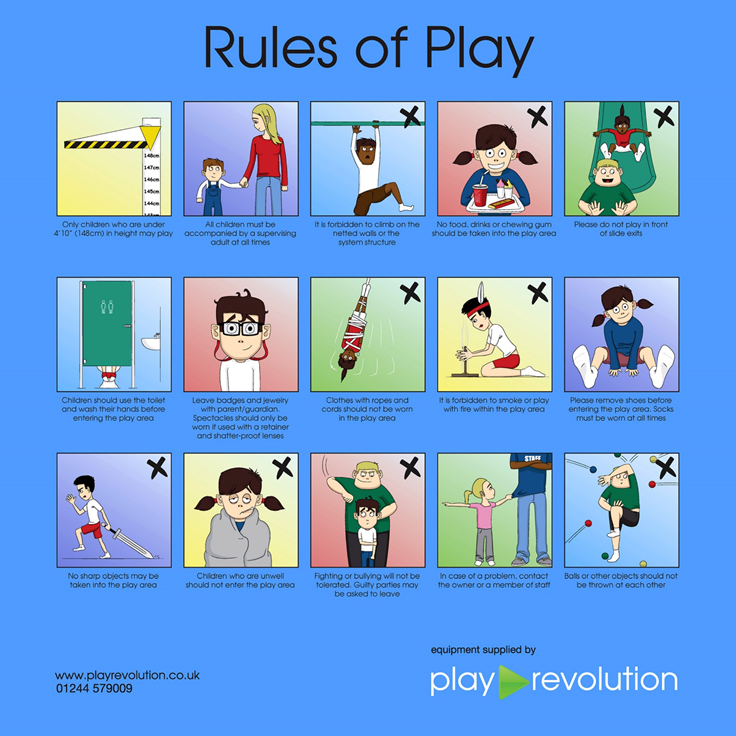 This we hope enables the parent to feel much more relaxed as the children play in safety.